This two day, four dive experience teaches divers the scientific concept of mindfulness, as well as trains them in mindfulness practices that can be used on land and underwater to: increase relaxation; decrease stress on the body; optimize breathing; and heighten the overall memory of each dip below the surface of the ocean. The first specialty of it’s kind, developed using a foundation of scientific research on mindfulness skill development and the impact of being in, on, and/or around the ocean. 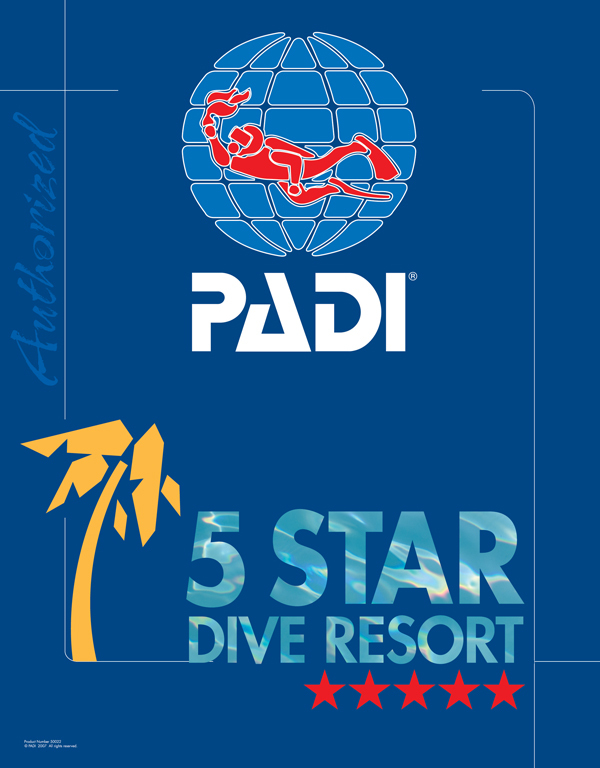 The Mindful Diver PADI Distinctive Specialty course is currently ONLY available on the island of Bonaire at Beyond the Corals. Book your experience now. Be a Mindful Diver, Dive in the Now. • Swimming search patterns using your compass and natural navigation. • Locating large and small objects using various search patterns. • Using a lift bag for large or heavy objects, plus other recovery methods. • Planning a search operation based on facts gathered about a lost object prior to the dive. Don’t you have your own camera yet? Ask us for our high quality rental camera equipment. • Principles for good composition of underwater images. • Practical techniques to take great photos with your digital camera. • Key differences between the terrestrial and aquatic worlds. • Major aquatic life groupings, interactions and information that dispels myths. • Responsible interactions with aquatic life. Project AWARE’s philosophy is to mobilize a global force of scuba divers and water enthusiasts who care about protecting the world’s water resources and choose to make a difference – one dive at a time. By earning the Project AWARE Specialist certification, you’ll be aware of the most pressing problems facing vulnerable aquatic environments and know what everyday actions you can take to help protect them. Anyone who has an interest in the aquatic world should take this course. There are no prerequisites, age restrictions or water sessions required for this non-diving specialty. • How Project AWARE unites scuba divers and water enthusiasts to make a difference. • About environmental issues in the ocean commons and coastal zones. • About fisheries challenges and sustainability problems. • What’s happening to coral reefs and reef inhabitants. • Your role in protecting aquatic environments. • How Project AWARE unites divers and water enthusiasts to make a difference. • Boat diving procedures and etiquette, including how to enter and exit, and where to stow your gear. • Boating safety, including how to locate safety equipment.